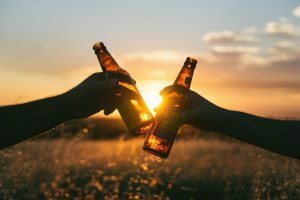 With Super Bowl LIII right around the corner, we've thrown together a list of popular beers to check out from the California and New England area! The Super Bowl is around the corner, and while the Rams and Patriots battle it out on screen, you can determine which location is king of beer. 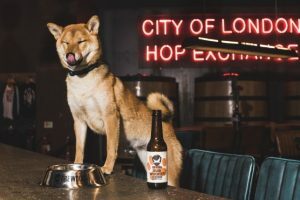 Both the Los Angeles area and New England area are powerhouses with some amazing breweries, and we’ve thrown together some beer picks for the big game! 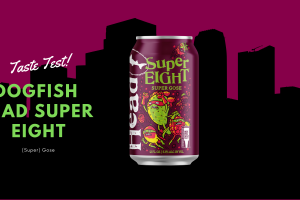 This new addition to Stone’s year-round lineup of beers is a solid option to be crushing throughout your entire Super Bowl Sunday, no matter what time that begins. At 5.8% it’s a smooth and easy-drinking lager that can carry you through the 4th quarter and even overtime if necessary! While they are known for their Sculpin series (which we still totally recommend for anyone who is interested in a slightly higher ABV fruit forward IPA! 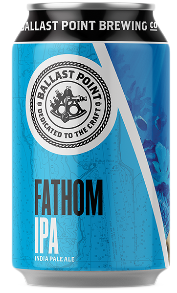 ), Ballast Point found another winner in their more recent Fathom IPA. This west-coast style IPA is a perfect representation for this east vs. west Super Bowl and will keep you un-parched with refreshing flavors of orange and pine. 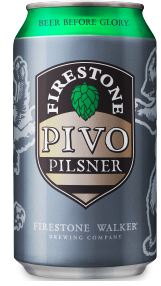 Throwing it back to a classic, Firestone Walker’s Pivo Pils is a beer you cannot go wrong with drinking. Delivering delicious spicy and herbal flavors, this crisp pilsner is extremely enjoyable and something that will not let you down, even if your team does. 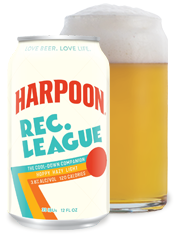 While there are a wide variety of beer options to choose from in Harpoon’s portfolio, the latest addition, Rec. League, is our choice. This hazy pale ale is something that can be crushed all day long at 3.8%, and it’s only 120 calories per 12 ounces. For all the health nuts out there who still love beer, this is the choice for you! Delivering juicy flavors that offer a citrusy mix of grapefruit, orange, mango & papaya, Harpoon Rec. League will satisfy your taste buds during the big game! Narragansett’s Autocrat coffee milk stout is a classic offering from the brewery. For those looking for a slightly sweeter or flavorful beer, this is a great choice. A go-to milk stout at 5.3% makes this deliciously drinkable and something that pairs well with plenty of different robust meats, which would be perfect to feast on during the Super Bowl. 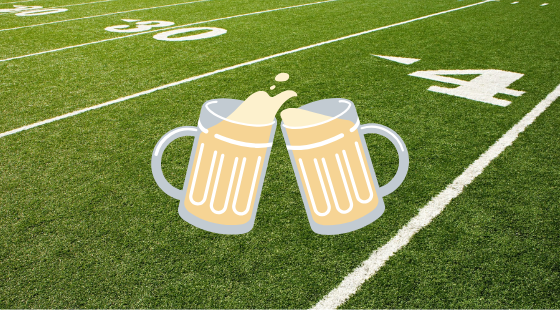 While this list has been filled out with a lot of lighter beer options (the Super Bowl is a marathon, not a race! 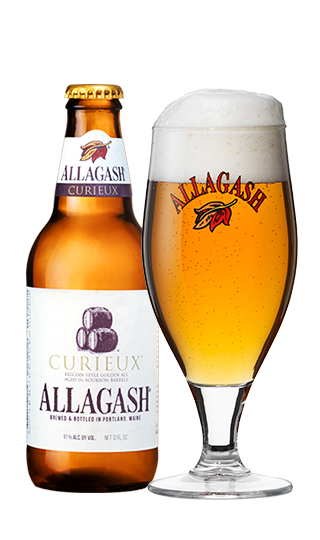 ), Allagash Curieux is a more substantial option for those who want to spice things up a bit more. This Belgian Tripel is a classic that delivers big bourbon flavors combined with bold spices and smooth banana. Curieux incorporates the traditional characteristics of Belgian beers with a unique twist that makes it extremely drinkable.